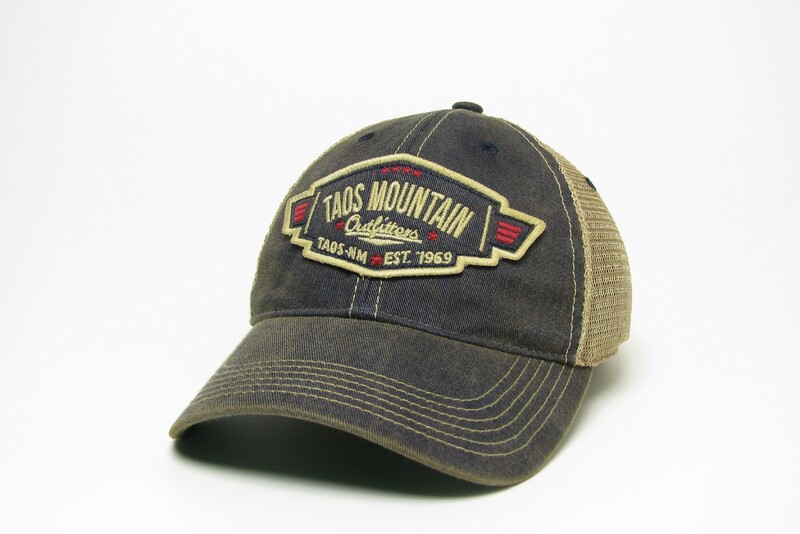 Now available through our website- TMO Logo hats. Several styles and colors – all of our best sellers! Check it out by clicking on Shop in the menu!